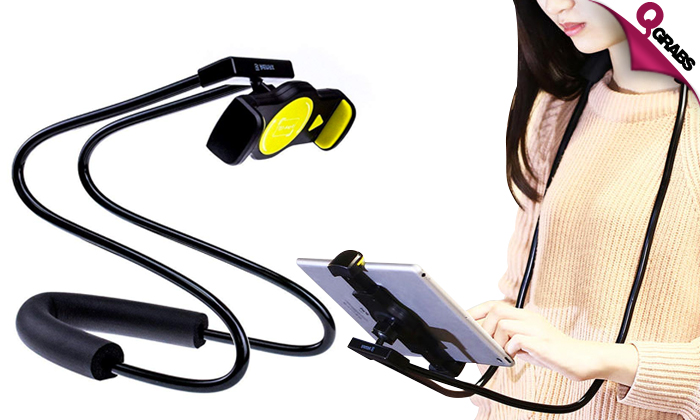 Perfect for watching movies, enjoying music, GPS, playing games and more. Anti-skid shockproof breathable foam which makes your neck feel comfortable while giving you the best viewing experience. 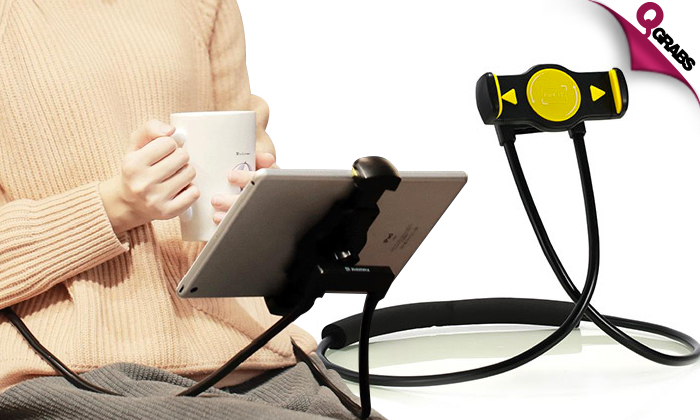 Adjustable cell phone mount that holds the phone at an optimal viewing angle. lt comes with a 360º screw clamp design, circular shaft, arbitrary angle free adjustment meeting different visual needs. Viewing made better with up to 58% off!